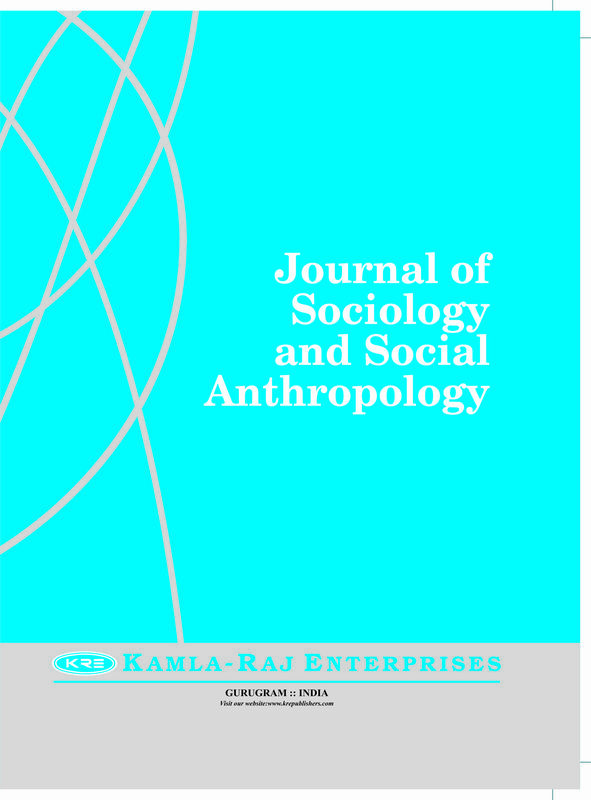 AIM: The Journal of Sociology and Social Anthropology (J Sociology Soc Anth) covers but not limited to, Anthropology, Sociology, Environmental Studies, Home Science, Public Health, Demography, Cultural Studies, Ethnography and Sociolinguistics, along with their interfaces. Raising issues across disciplinary boundaries and facilitating exchange of views, this journal intends to serve as a forum of social scientists, especially those who share common interests in the understanding of various problems related to contemporary society. DISCIPLINES COVERED: The journal publishes original papers on current research and practical programmes, short notes, news items, book reviews, reports of meetings and professional announcements on all aspects of sociology and social anthropology. 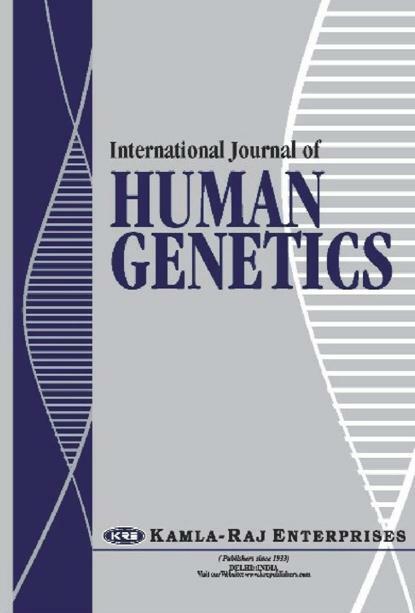 Constructive criticisms and discussions of published papers and letters of relevance and interest to the readership will be published at the discretion of the Managing Editor. 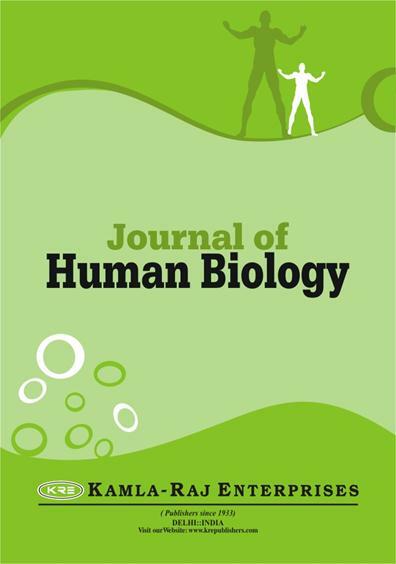 The journal is committed to prompt review, and priority publication is given to manuscripts with novel or timely findings, and to manuscripts of unusual interests. The researchers are invited to submit original papers in English (papers published elsewhere or under consideration elsewhere shall not be submitted). MANUSCRIPT: Manuscript should be submitted to the Administrative Editor, B-2 (Ground Floor), South City II, Gurgaon 122 018, Haryana, India via e-mail to: kre@airtelmail.in. Materials submitted for publication are to be prepared in accordance with The Guide for Contributors, which is published JANUARY issue of the journal (or visit our website: www.krepublishers.com). Manuscripts which do not fully confirm to Journal style will be returned to the Authors. SUBSCRIPTION RATES: The annual subscription price for four issues, one volume per year for institution, libraries and other corporate bodies is US$ 200/- Rs. 6000/- (Single Issue: US $ 55/- Rs. 1750/-). Rupee prices are valid in India. Subscription rates include postage air mail delivery. SUBMISSION OF MANUSCRIPT: For the initial submission of manuscripts for consideration, submit it to the Administrative Editor, B-2 (Ground Floor), South City II, Gurgaon 122 018, Haryana, India via e-mail to: kre@airtelmail.in. Prepare the manuscript as per style of the Journal. Manuscripts, which do not fully confirm to Journal style, will be returned to the Authors. © TO REPRODUCE COPYRIGHT MATERIAL: In the paper Author should not use any copyright material (Figure/Tables etc.). However he/she may write about that in the form of text in the paper. FORMALITIES: The contributors may send the papers to the Administrative Editor. The paper will be screened only (not reviewed) by the Members of the Editorial Board for its suitability to be considered for publication and If it is observed suitable than the Corresponding Author is asked to provide the names of at least three Referees in the field of specialisation as the subject of the paper demands, to whom we may request for review of the paper (Please provide separate List of Referees for each paper). The Referees should be other than the Members of Editorial Board of the Journal, who are known to you and aware of the research activities of your Department/Institute, but are not from yours' Department/Institute (Please provide their postal and e-mail address and field of specialisation). The possible exceptions are in the case of occasional invited papers and editorials, or where a partial or entire volume is devoted to a special theme. ACCEPTED PAPER: After final acceptance, the final and exactly matching printed versions with the underlining clearly marked should be submitted via e-mail the text to kre@airtelmail.in. Acceptance of paper will be acknowledged via e-mail. Bhasin V 1996. Caste dynamics in transhumant society. J Hum Ecol, 7(2): 77-94. Bhasin Veena 1986. Radio Talk - Gaddis of Himachal Pradesh. All India Radio ‘Yuv Vani’ - 1st July, 1986. Bhasin V, Bhasin MK, Singh IP 1978. Some problems in the education of Gaddis of Bharmour, Chamba District, Himachal Pradesh. 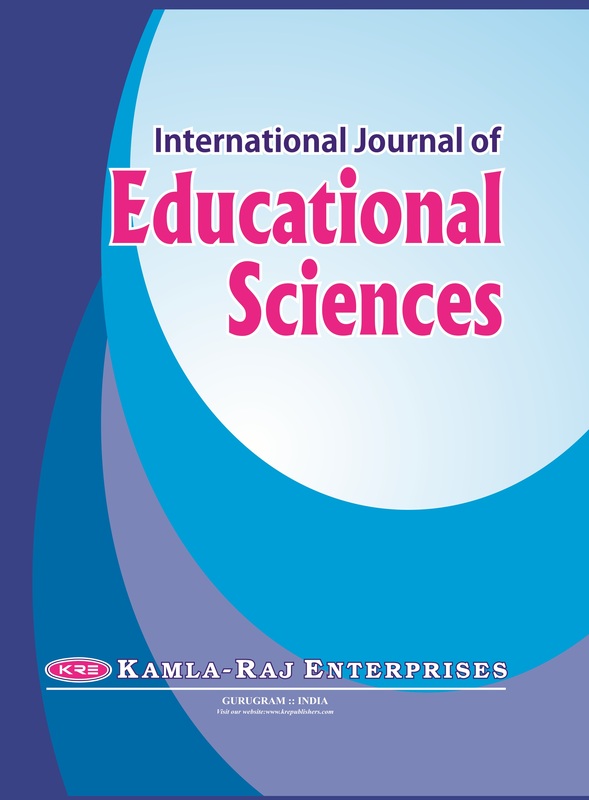 Paper presented in Seminar on Education and Social Change in Himachal Pradesh (H.P.) in H.P. University, Shimla, November 13 to 16, 1978. Bhasin Veena 1981. Ecological Influence on the Socio cultural System of the Gaddis of Bharmour Sub-Tehsil, Chamba District, Himachal Pradesh. Ph. D. Thesis, Unpublished. Delhi: University of Delhi. Official Home Page of Work and Income New Zealand. From <http://www.workandincome.govt.nz> (Retrieved on 18 March 2004).